Peter has just realised the significance of all they have seen, put the pieces together, and declared Jesus to be the Messiah, then crashed when he lets Jesus see his understanding of how things should work out next. Jesus continues to develop the implications of what it means to be a disciple. There’s no way around this – we have to walk the same road as Jesus. And it may mean the same outcomes. For us, for most of the time, it can mean inconveniences, for many others, it still means the loss of everything they have. 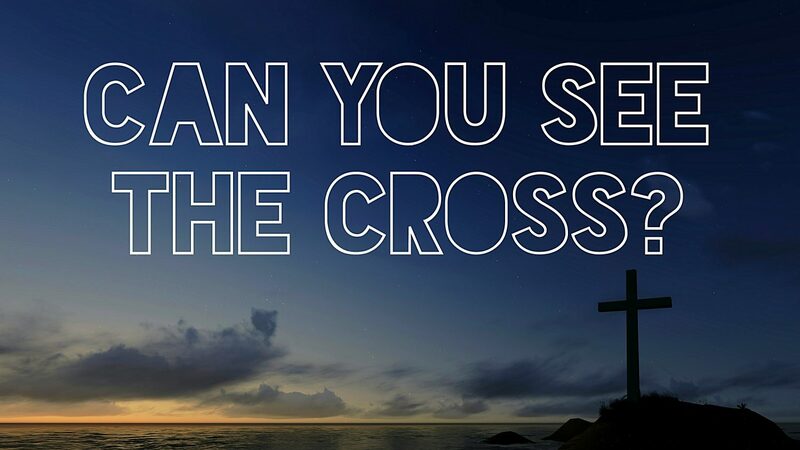 But for all of us, the call is the same – come on, take that cross, we are going this way.